The City of Cape Town has made the move to relax current water restrictions from Level 6B to Level 5 from October 1, Deputy Mayor Ian Neilson announced. 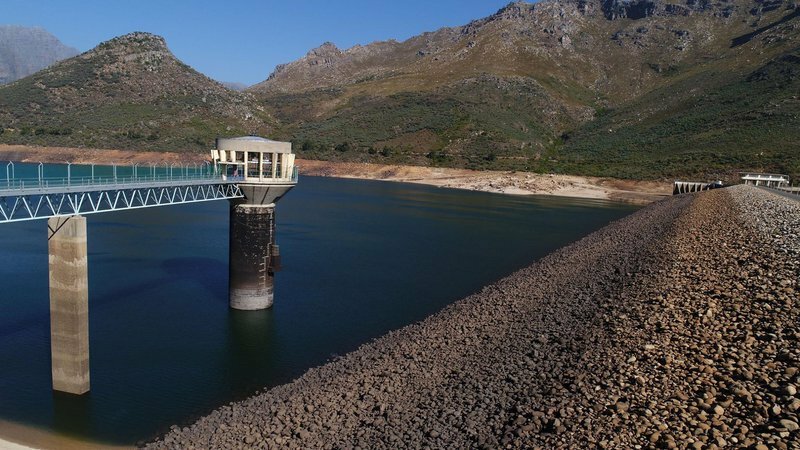 After suffering from the worst drought in recent history, Cape Town’s dams are nearing 70% of storage capacity – a significant improvement from the 38% capacity recorded at the end of the previous winter. “The very low supply storage resulted in the imposition of Level 6B water restrictions in February 2018,” Neilson said. An increase in the personal water use limit from 50 litres per person per day to 70 litres per person per day. Executive Director of Informal Settlements, Water and Sanitation Gisela Kaiser clarified that the City was not encouraging Capetonians to increase their water usage. “At Level 6B, our overall target was 450 million litres a day – we never reached it. We are now at around 500 million litres a day. The ideal situation is to stay at 500 million litres, which is still our target under Level 5,” she said. Once dam capacity exceeded 50% at the end of July 2018, the City discussed the relaxation of restrictions with the National Department of Water and Sanitation (DWS). Following two meetings with other large users in the system and DWS, Neilson said that an agreement was reached for a gradual reduction in the overall restrictions. “The relaxation of restrictions is a moderate proposal that is based on hydrological risk assessment that indicates that it is safe to do so at the level of risk that is agreed upon,” Neilson said. A further reassessment for future adjustments will be made once the DWS makes a ruling for the new hydrological year or advises on an interim relaxation. Neilson noted that while DWS undertook to respond to the proposal by 31 August, they have yet to do so. He said that it appears that the DWS is reluctant to make any adjustment before the end of the hydrological year the end of October 2018. “We would have preferred to get a response, but we have not received a response,” he explained. Neilson added that the City had planned on implementing the lower water restrictions on September 1 but were unable to do so as they were awaiting a response from the DWS.